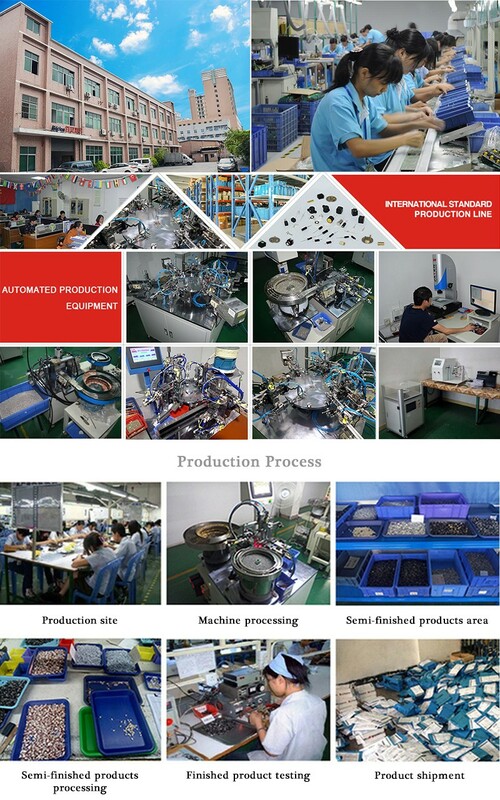 Dongguan Bailing electronics co., tld Founded in 2006, it is a professional development and production of various intelligent switch enterprises. Vibrating sensor switch, anti-reverse protection switch, multi-output tilt switch. Products are widely used in GPS, RFID, TPMS tire pressure monitoring, intelligent anti-theft and a variety of in-vehicle electronics, Bluetooth digital, smart wearable products, alarms, household appliances, etc. need to sense a variety of small vibration, motion wake or tilt detection.